Get Rich But Don't Die Trying! Property has always been a popular investment tool for Singaporeans but may or may not be lucrative at times. 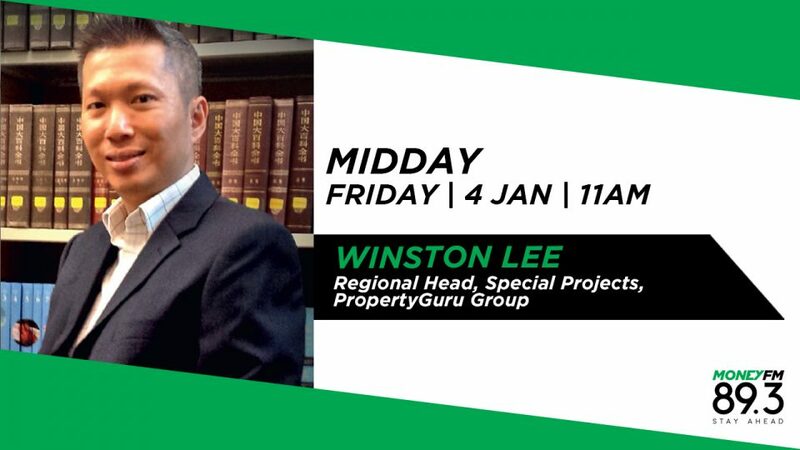 It can make you rich, says Winston Lee, Regional Head, Special Projects at PropertyGuru Group, but let’s not die trying! Also, he’ll talk us through how he thought property did in 2018 and what we can look out for in 2019.